400 South 620 East Vineyard, UT. 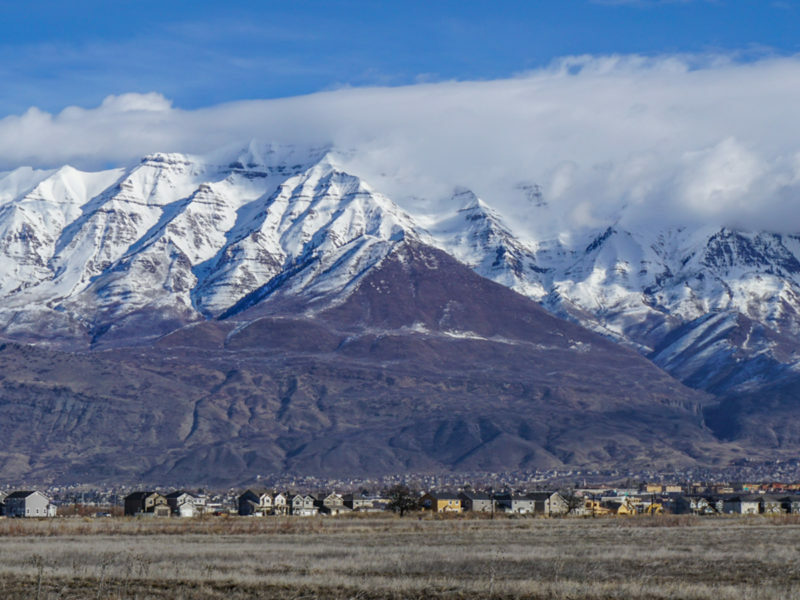 Ashley Acres is a new single family home community in Vineyard, UT. 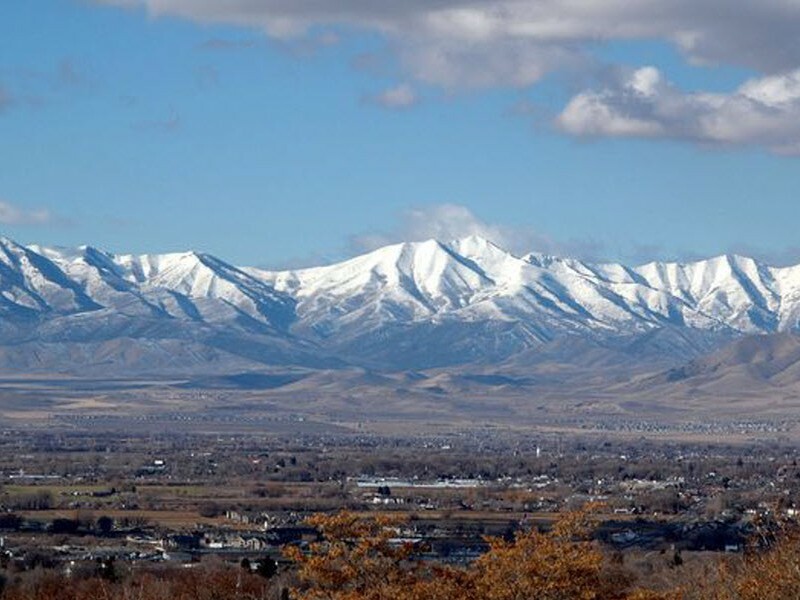 The Cottonwoods is a new single family home community located in popular Vineyard.